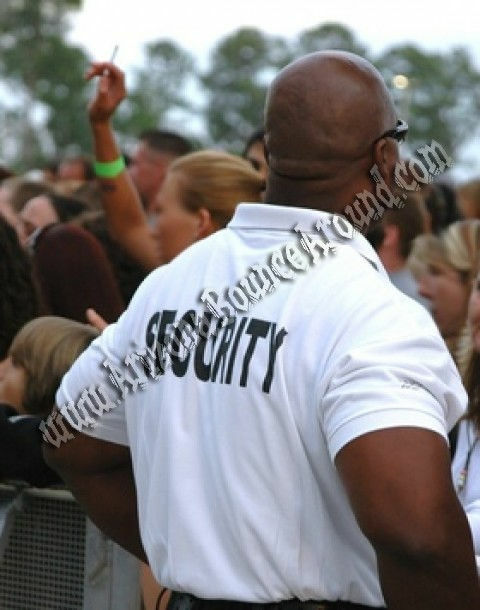 Hiring the right event security company is very importiant for event safety and security. Our team of event security professionals can handle special events of all sizes and we offer 24 hour security for events. All of our event security guards are equiped with radios to quickly handle safety issues with quick responce times so before you choose an event security company in Denver, please contact us for a quote.